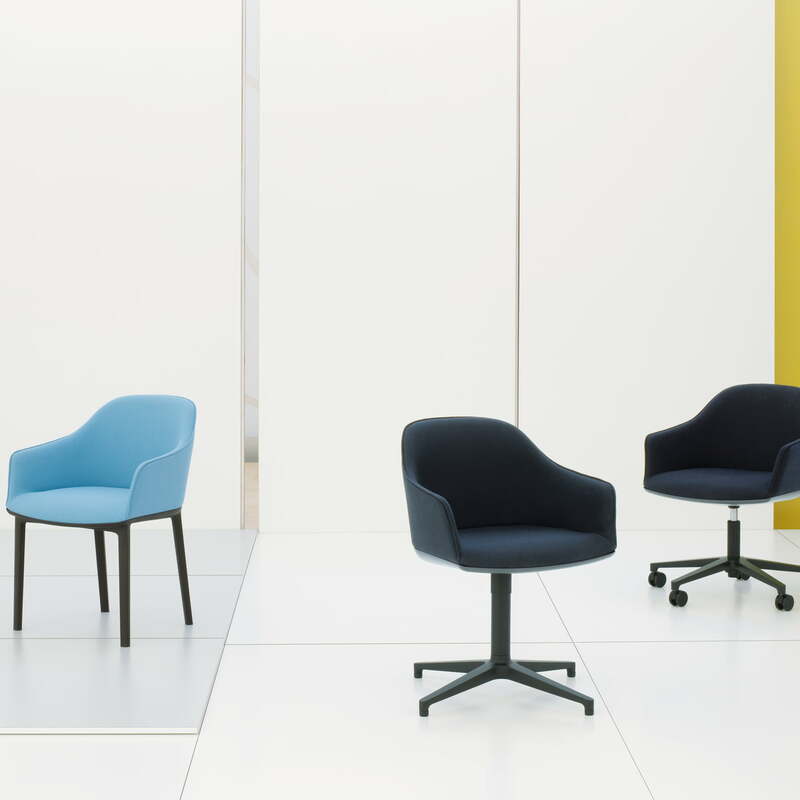 The ergonomic amenities of the softshell chair, designed by Ronan and Erwan Bouroullec, reveal themselves only when sitting down. 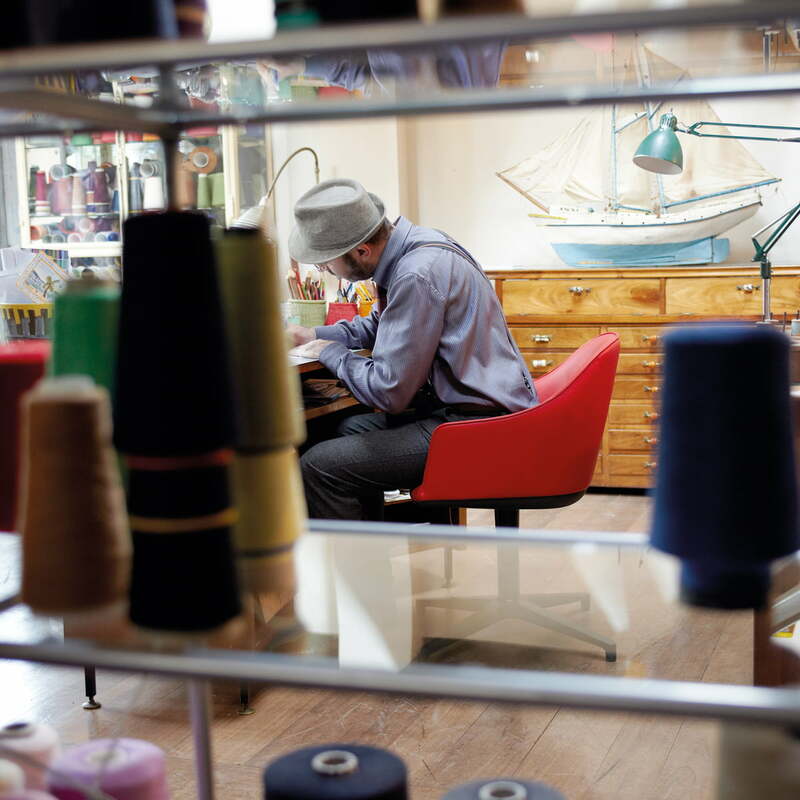 The unobtrusive comfort of the chair allows you to work comfortably at home or in the office for prolonged periods of time, thus creating healthy and flexible work conditions. Concealed in the back shell of the Vitra Softshell Chair are vertical structural elements which adapt to the back of the user. This way, the body gets complete freedom of movement as well as extreme comfort, even for prolonged periods of sitting. 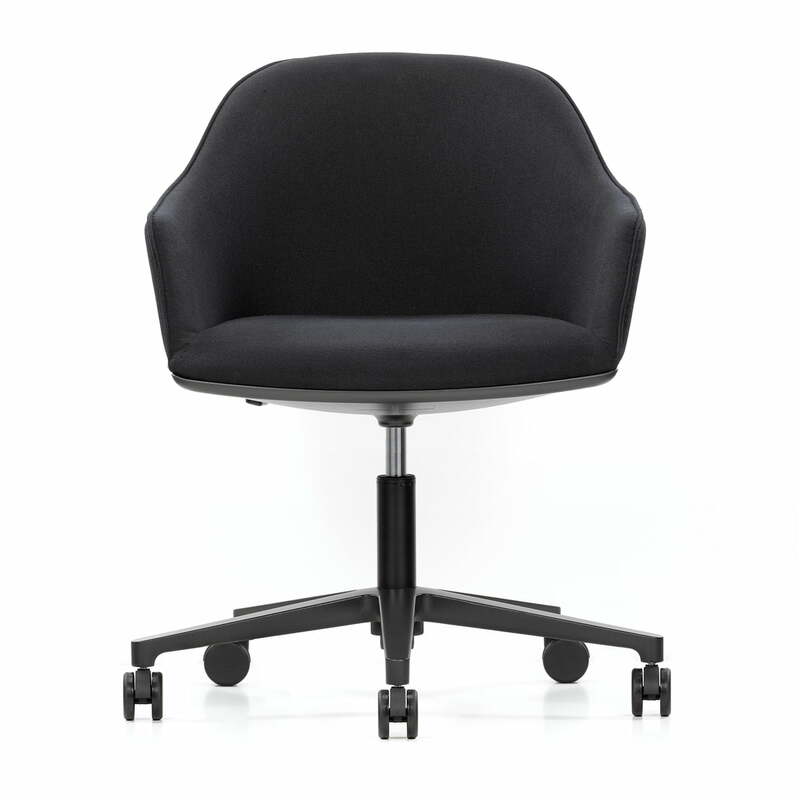 Gentle shapes and appealingly soft upholstery make the Vitra Softshell a visually perfect chair in the workspace. Thanks to the five-star base on casters and height adjustment feature, the chair can be adapted to different desks and work situations. Flexible and with the highest level of ergonomic quality, the Vitra office chair is exemplary in the promotion of healthy work conditions. 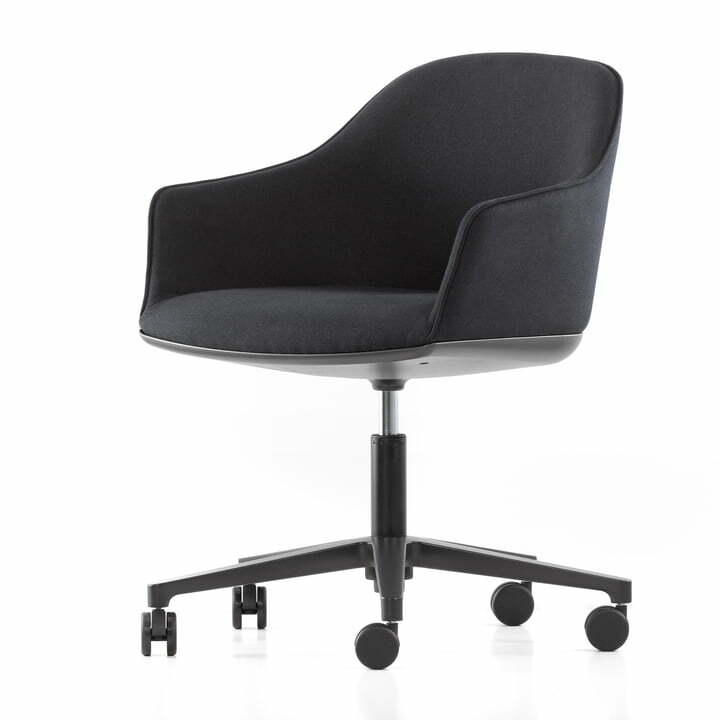 The Vitra Softshell Chair is available in many other colours, materials, as well as with a leather cover. A four-leg frame made of polyamide and a rotatable four-star base made of aluminium is also available. 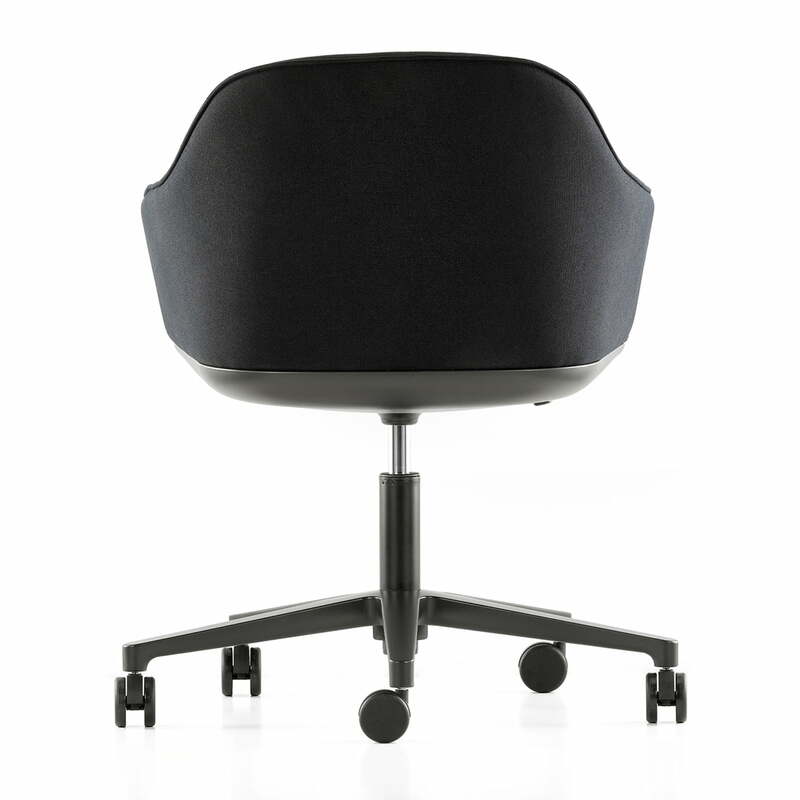 Back view of the Softshell Chair with a five-star base from Vitra. 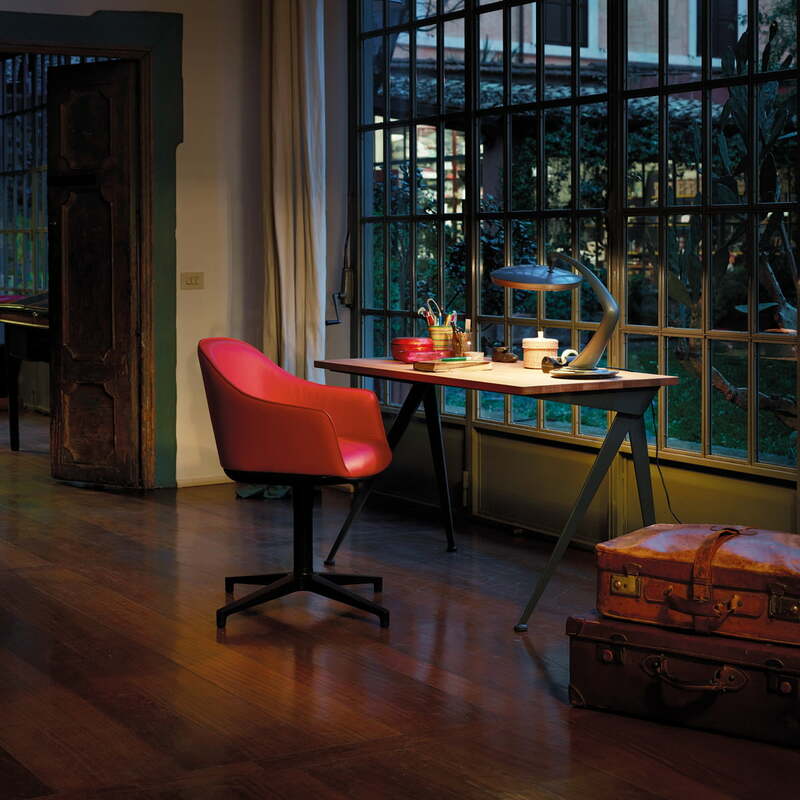 In the back shell of the chair, vertical structural elements are concealed to adapt to the back of the user.